It's only November but the streets are already teeming with black coats and gloves and scarves, and some days the chill creeps through the air and seeps through our sweaters. While we love our leather and cashmere, we're equally enamored by flowing silk and delicate black lace. This month, we're inspired by holiday romance—think gorgeous matte skin paired with bold and dramatic shades on the eyes and lips. After all, it's okay to indulge and be a little girly sometimes. 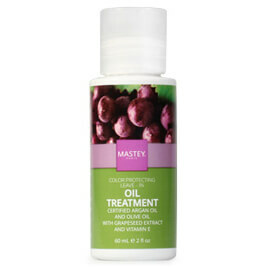 I love, love, love the Mastey Oil! I have already purchased another one. It is light, helps my hair dry faster and leaves it so soft. 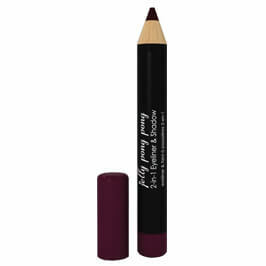 The shadow is very creamy and pigmented. LOVE it as a liner. 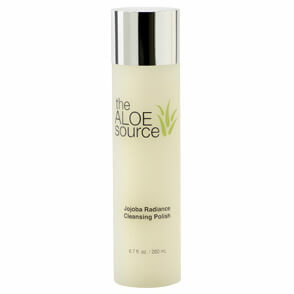 The Aloe Source cleanser is very good and leaves my skin smooth. The brush is excellent and I have already worked it into my current brush rotation. Well done Glossy Box! LOVED the eye shadow brush. The leave in oil treatment is wonderful and my dry hair loves it. I gave the eye shadow to a friend and she adored it. Pretty good box. I am so glad I received the products that I did. 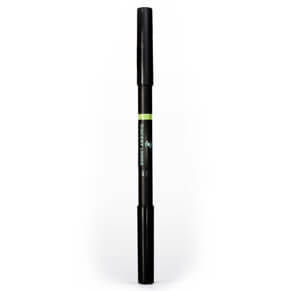 I use pitch black eyeshadow as eyliner, and the intensity of this shadow is spot on. When I received my box, unfortunately the shadow had crumbled during shipping and leaked black powder into the box. I contacted Glossybox to let them know what happened and they immediately sent me a replacement shadow compact along with a tube of mojito lip balm, no questions asked. It was a home run customer service moment and I am grateful for it. The hair oil is great for folks like me whose hair is aging and needs a bit more moisture and conditioning during styling. The smell is to die for and when I am done with this bottle I will absolutely be purchasing more. I am in my 40s so skin care is a high priority for me. 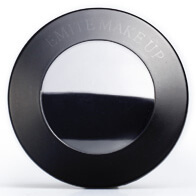 The area around my eyes have always been of great concern as I have naturally occurring dark circles that are very difficult to conceal and/or fade with cream. 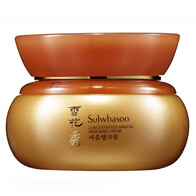 This cream has helped and also helped with smoothing the area. I would also highly recommend the face cleanser. It is non-drying and non irritating. Of course the brush has come in very handy in all sorts of makeup situations. Great box. I love it. I loved the blend of products. My favorites were definitely the eye shadow and brush. Every product in this box is high quality and super awesome. Love! This wasn't my favorite box. The hair oil was great, and the face polish was a nice switch up in my routine. A few of the products weren't a good fit, but I am enjoying the skin care items and the makeup brush! I love sampling four out of the five products. I love how this box was a combination of face, tool, and makeup products. I look forward every month to opening my pink box like a feen. Glossy Box Hits A Home Run! I loved every product in this box. I am so excited to receive each new box.